Originally from Darwin, Amy Brand is a sustainability project officer now based in Melbourne. Amy is a passionate advocate for the environment and sustainable living – which makes her relationship with plastic complicated! 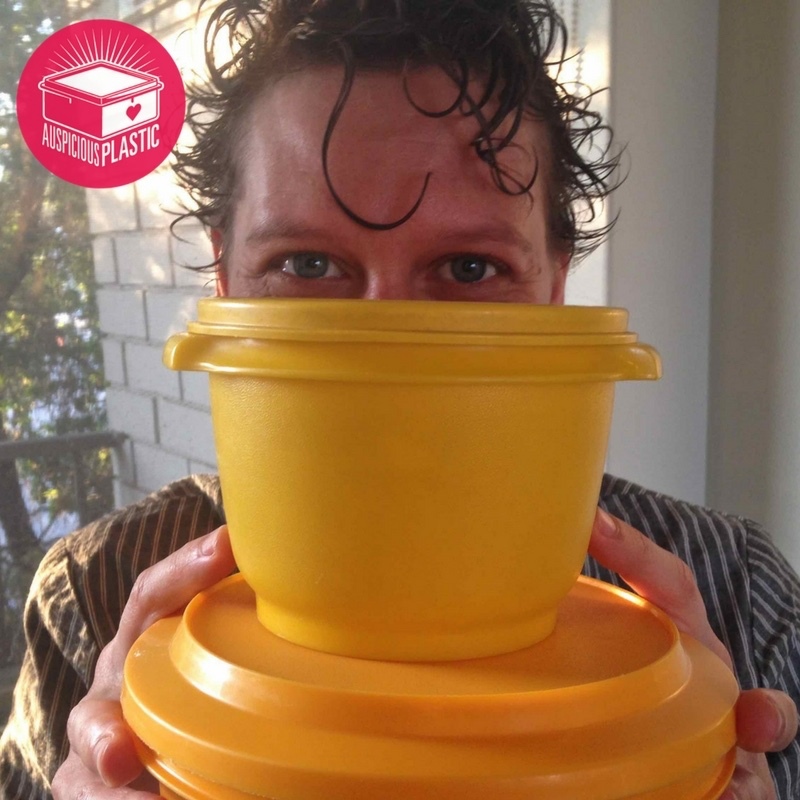 While abhorring the waste that comes with so much plastic packaging, she collects vintage Tupperware for practical use (she also loves its design!) Amy also shares a beautiful story about one of her most cherished items: the red enamel kettle she inherited from her​​ “Oma​”​. Episode 05 released 15 June, 2017. Many thanks to Amy Brand!